Enjoy the best inspirational, motivational, positive, funny and famous quotes by Anthony Geary. Use words and picture quotations to push forward and inspire you keep going in life! People say 'Why would you learn Dutch? Nobody speaks it. Why not French?' Even the Dutch say that to me! I say because I want to live here, I think it's only common courtesy that I speak the language. 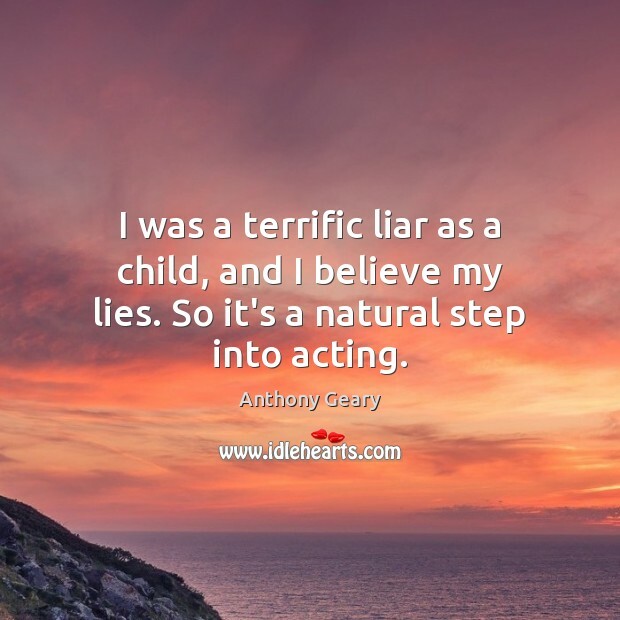 I was a terrific liar as a child, and I believe my lies. So it's a natural step into acting. 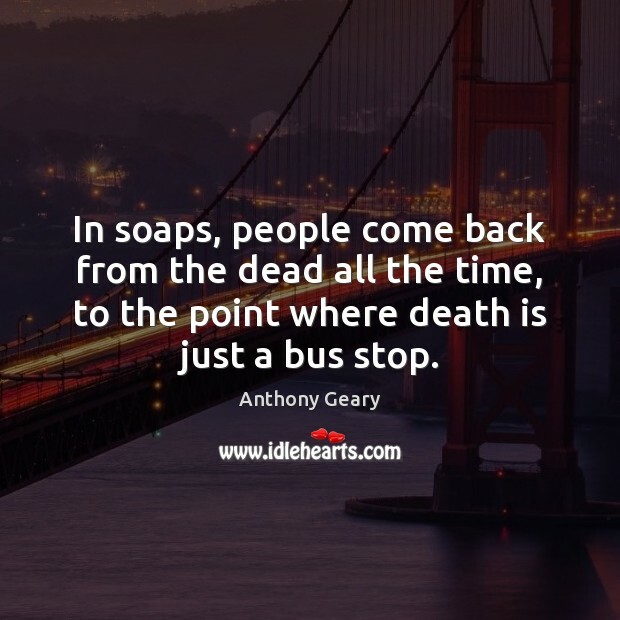 In soaps, people come back from the dead all the time, to the point where death is just a bus stop. 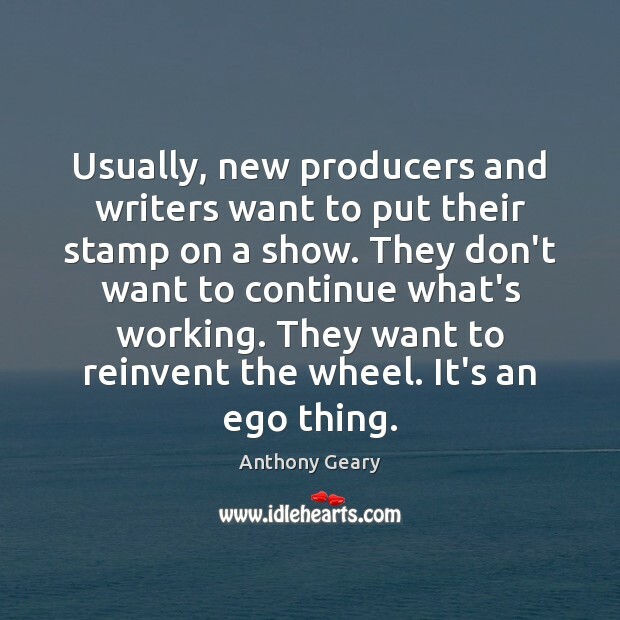 Usually, new producers and writers want to put their stamp on a show. They don't want to continue what's working. They want to reinvent the wheel. It's an ego thing. They do not air 'GH' in Holland, so I don't get recognized. But the Dutch are wonderfully unimpressed with celebrity, so even if the show did play over there it probably wouldn't affect things much. It's a wonderful life and I am so blessed. 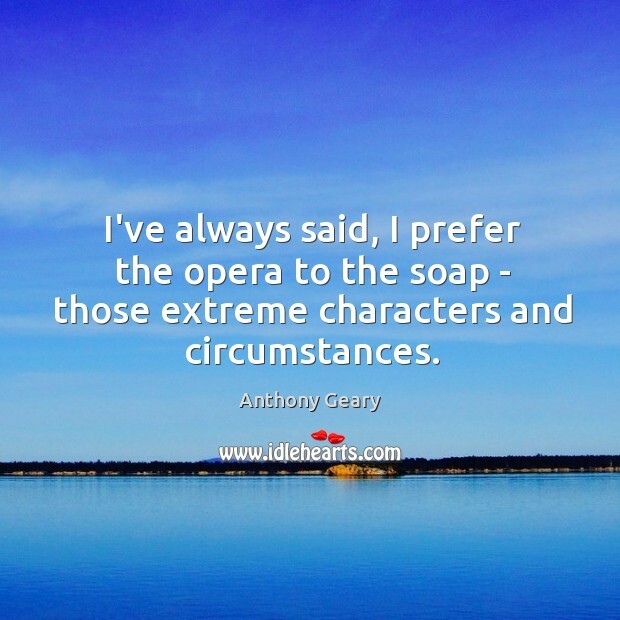 I've always said, I prefer the opera to the soap - those extreme characters and circumstances. I usually get up not before 9. 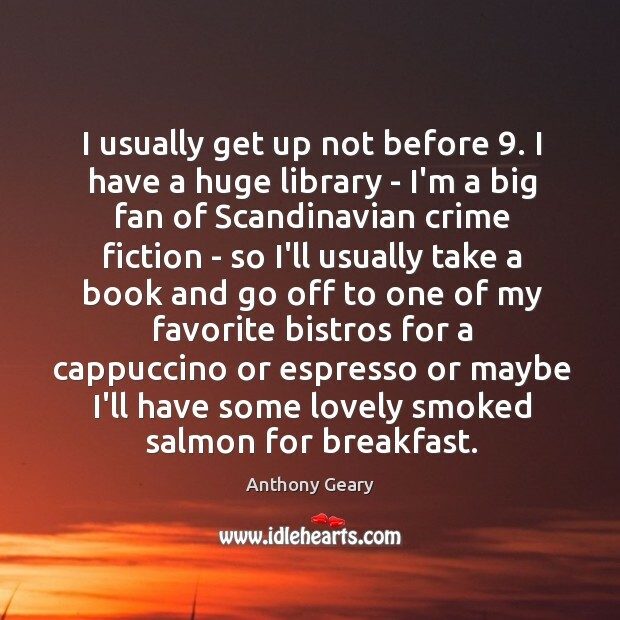 I have a huge library - I'm a big fan of Scandinavian crime fiction - so I'll usually take a book and go off to one of my favorite bistros for a cappuccino or espresso or maybe I'll have some lovely smoked salmon for breakfast.